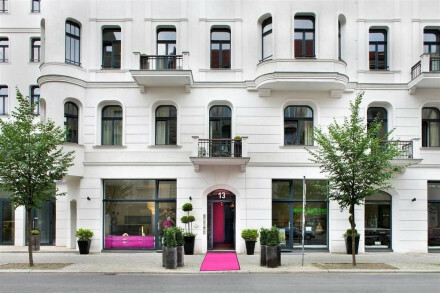 A 4 star boutique hotel in the trendy Prenzlauer Berg district, boasting leafy garden and pampering spa facilities. 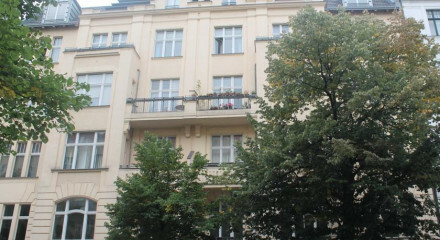 Bars and restaurants in this trendy district are popular with the young locals. Check out the changing exhibitions on display in the hotel courtyard gallery. Spend your day in the luxorious cellar spa comlete with sauna, steam room and massages. 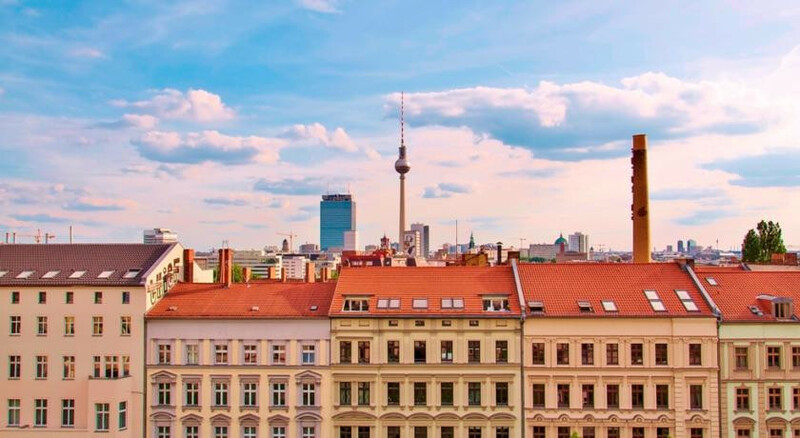 The famed Alexanderplatz square is just one stop away on the metro. Direct trains run to the Kurfürstendamm shopping street within 20 minutes. 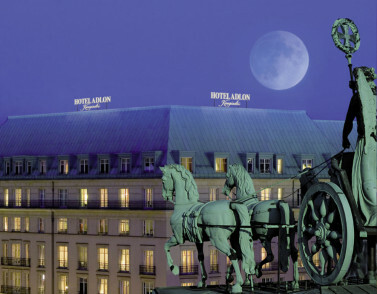 Museum Island is easily accessible from this hotel.